A group of allopathic medication called anticoagulants are generally referred to as blood thinners. They work by preventing blood cells from forming blood clots in the blood vessels. Though they are called blood thinners, they do not ‘thin’ the blood. What they do is decreasing the ability of the blood to clot so that the vessels remain unblocked. Blood thinners are prescribed to people who are at risk of heart attacks, strokes and aneurysms. They can be used to treat arrhythmia or varicose veins, or to prevent thromboembolic disorders. Some are used in the treatment of thromboembolism. However, for minor cases, you can thin blood naturally. A number of natural substances contain blood thinning effects and are considered natural remedies to thin blood. They include nutritional supplements and common foods. It is advisable to consult a doctor before you experiment with your own solution since some substances might interfere with the prescribed medication. They are rich in flavonoids, which prevent anticoagulant activity. Purple grape juice has been deemed stronger than aspirin in its anti-platelet activity. They have fibrinolytic activity, which has clot dissolving ability. Research has shown that they have anthocyanins that reduce metabolic and cardiovascular risk factors. This improves fats, insulin, and glucose and cholesterol levels. They contain phytonutrients that reduce blood clots. They are a good source of fiber and clean out toxins and cholesterol. They also contain bromelain, a natural blood thinner. Ginger: It makes platelets less sticky. You can add it to hot water, or you can fry food with it. Turmeric helps in the prevention of cholesterol oxidation. Oxidized cholesterol damages the blood vessels by building up in the vessels. Turmeric has vitamin B6, which ensures the levels of homocysteine do not go too high. Homocysteine damages the vessels and leads to plaque buildup which clogs the arteries. Vitamin B6 is also known to decrease the risk of heart disease. Other spices that are natural blood thinners include thyme, cayenne, paprika, dill, oregano, curry powder, licorice and peppermint. Salicylates block vitamin K in order to thin the blood naturally. Blood circulation increases and, as a result, the rate of metabolism increases. The increased circulation causes your body temperature to increase and thus the salicylates are called “warming spices”. 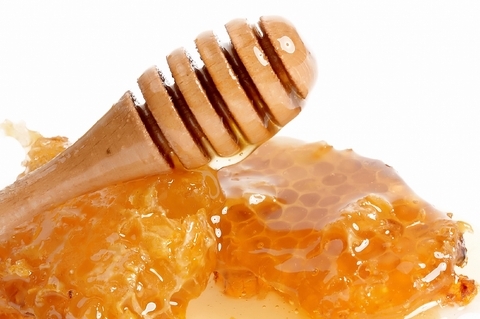 Examples are vinegar, chewing gum, honey, wine and cider. The most common salicylate is aspirin. Vitamin E assists in the prevention of over-oxidization that promotes healthy bodily responses. Examples are spinach, Swiss chard, almonds, red bell peppers, and kiwi among others. These natural blood thinners have been touted for their ability to lower cholesterol and reduce chances of blood clotting. 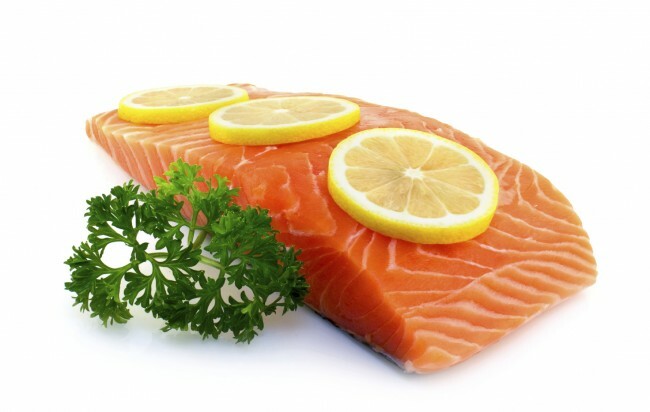 Fish oil is rich in omega-3 and can be taken as capsules. Foods rich in omega-3 include flax seed oil, olive oil, walnuts, herring, lake trout, mackerel, salmon, anchovies pumpkin seeds and walnuts. Using antibiotics for a prolonged period has been shown to thin blood. 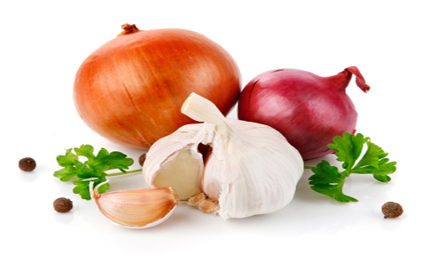 Garlic and onions have antibiotic properties and are used to manufacture bacteria that kill vitamin K. Other natural antibiotic foods include jicama, tree ear, olive oil, cinnamon and raw honey. However, long term use of antibiotics leads to vitamin K deficiency that may result in bleeding problems. For people with vitamin K deficiencies, small amounts of food with antibiotic properties could cause problems. It is found naturally in pineapples and it has antibiotic and anti-inflammatory properties. 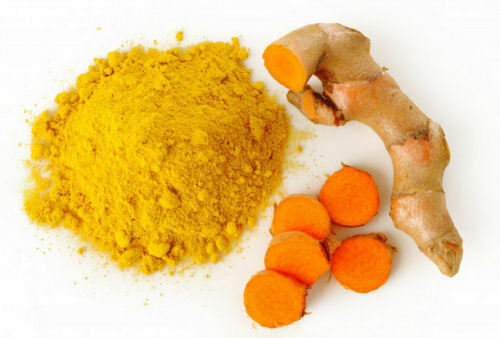 When combined with turmeric and ginger, its actions are enhanced. It is a good digestive enzyme and assists in the breakdown of proteins thus offers protection against formation of uric acid crystals, which are responsible for kidney stones and gout. Research has shown that alcohol intake is inversely related to both aggression and platelet activity. Studies conducted on alcoholics showed that they had vitamin K deficiency. The signs of fetal alcohol syndrome are similar to those of vitamin K shortage in newborns. Thus, drinking alcohol in moderation can be used as a natural blood thinner. Water: When the body is dehydrated, blood tends to clump and thicken. ½ ounce of water for every pound of body weight is enough to keep your flow of blood smooth. This makes water one of the most effective natural blood thinners. Sunshine: The body synthesizes vitamin D when exposed to sunlight. This improves circulation and thins the blood. Exercise: A study on athletes showed that vigorous exercise lowers levels of vitamin K. Women who over exercise are at risk of vitamin K deficiency, hypoestrogenism and osteoporosis.